We are no longer offering Physical Education Studies examination papers, but past papers can still be ordered. 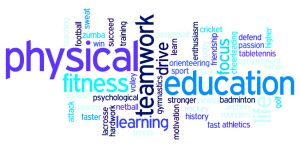 Past papers for Physical Education Studies are available from 2011 onwards. These papers can be downloaded via the links below.